Join ChangeX in Cork to make your community a better place! Try anything from Grow Your Own, Men’s Shed, Coder Dojo or many more projects. 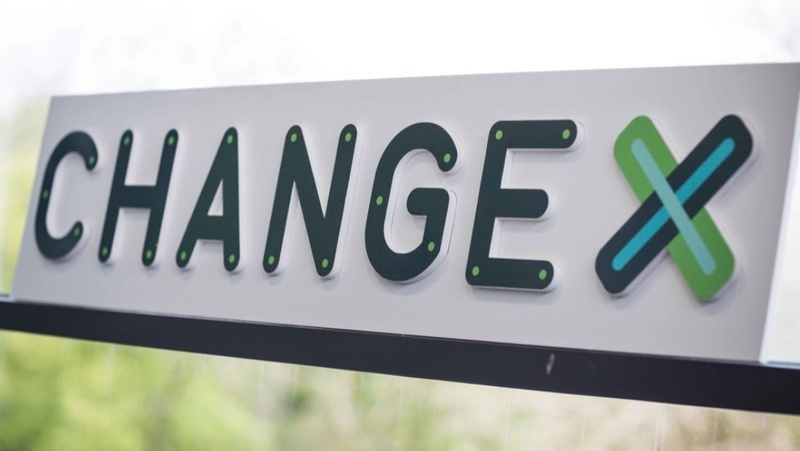 ChangeX is a platform of proven innovations for anyone who wants to strengthen their community. ChangeX makes it easy for everyone to contribute to improving communities by bringing together the best ideas and the people who make them happen. Whatever your passion - health, education, inclusion, the environment - it allows you to discover the proven ideas that matter to you and provides all the information and support you need to join or start in Cork (or your local community). The ChangeX network helps you to build your team, spread the word and get any additional resources you need. You’ll get step-by-step guides, access to a mentor network and online tools like your own website. Visit www.changex.org to find out more and get started.